We would like to thank the following donors! The Mithil Prasad Foundation hopes to make a positive impact within the DIPG community. With limited federal funding, it is up to organizations like ours to make sure researchers have all the tools they need to find a better outcome. It is equally as important to support families and patients during one of the toughest times in their lives. 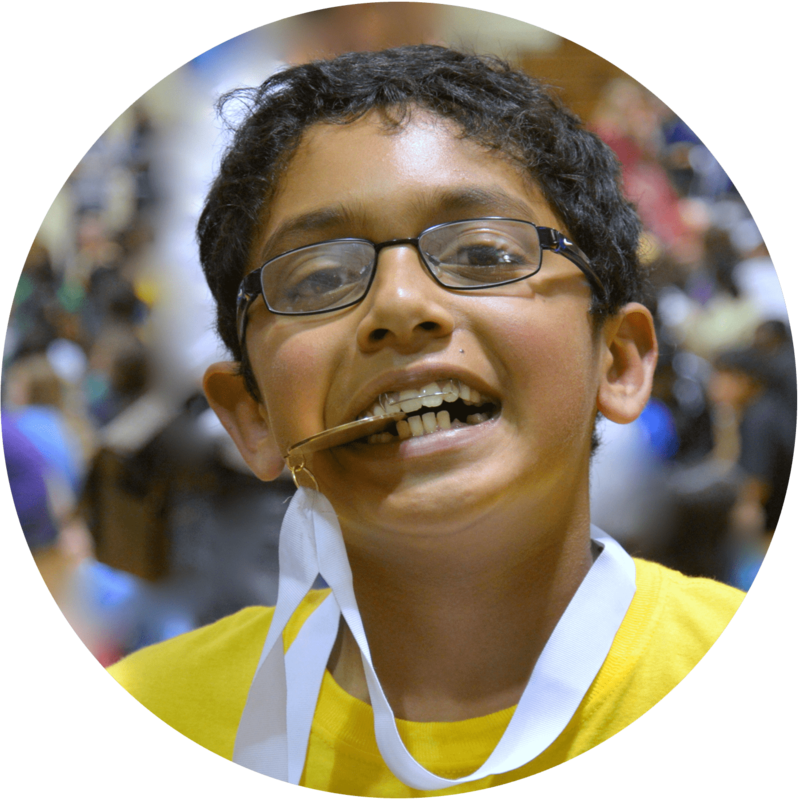 You can donate online or send check to "Mithil Prasad Foundation, 3085 Lismore Ct, San Jose, CA 95135". We cannot make this possible without the support of people like you! 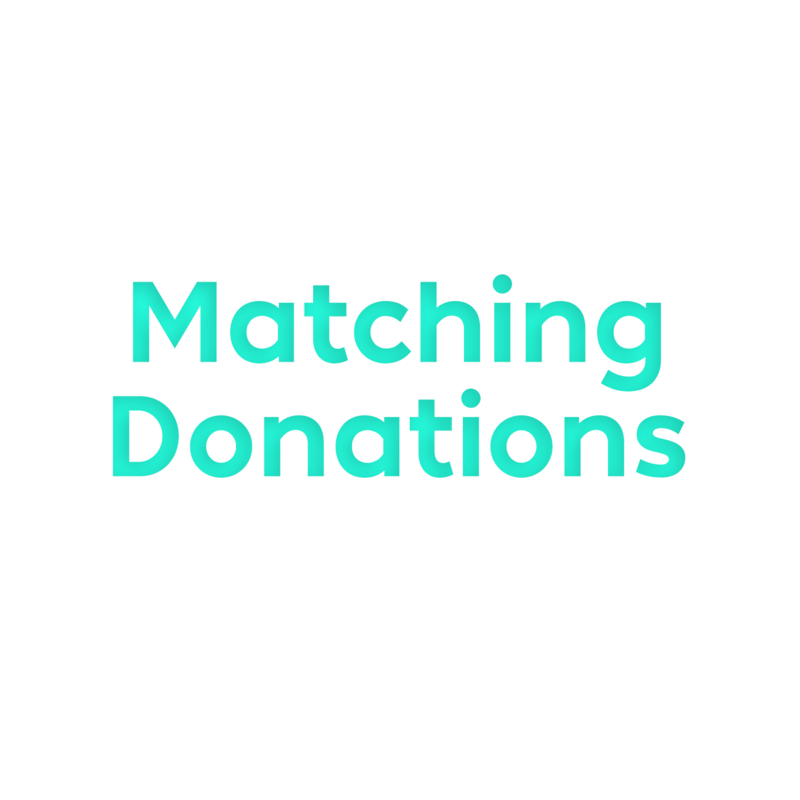 Mithil Prasad Foundation is supported by the following companies through their employee matching program. 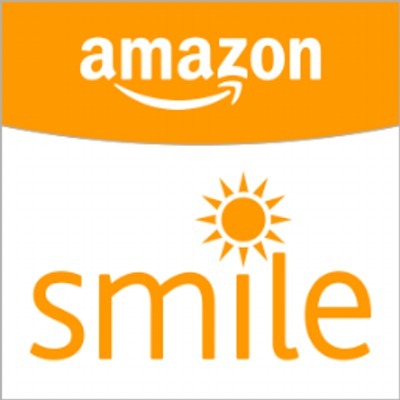 We are pleased to announce that the Mithil Prasad Foundation is listed as one of the nonprofit organizations part of Amazon's philanthropy program!!! 2. Change the foundation you are supporting to Mithil Prasad Foundation. Make sure to make your purchases through smile.amazon.com and shop till you drop!!! This is such an easy way to make a difference! Thank you for your continuous support and generosity!! Main mission of our foundation is to support DIPG research in a hope to find a cure for this deadly disease in our lifetime. With the support of our awesome community, we were able to provide funds to a critical DIPG clinical trial in 2018. Our foundation is now one of the project funders for Pediatric Brain Tumor Foundation's The Butterfly Fund family assistance program! Supporting DIPG families with social barriers to care (therapy, communication aids, gas cards, parking discount, food vouchers and more).